Start the holidays off with this most anticipated event of the season. 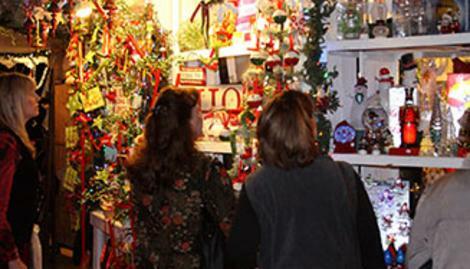 Now in its 37th year the Tacoma Holiday Food & Gift Festival provides days of fun for the entire family. 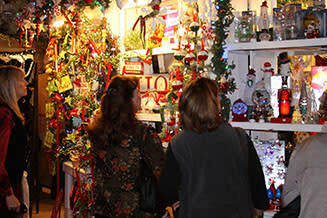 You'll find 550 booths of art, handmade items, specialty foods, holiday & home decor & so much more! Local entertainment greets you as you enter the Dome. Learn secrets of the chefs during the Cooking for the Holidays culinary demonstrations and have your picture taken with Santa under the 45' hanging Christmas tree! Pay once & return for free all 4 days!